Back in January, I hit the ground running. I had a new coach starting on New Year’s Day. I had access to a treadmill whenever I needed and my bike was nicely set up along with my parabolic rollers. The first week went great. By March, cabin fever had set in. With the days getting longer, I decided to do my longest 2019 run. At just over 10 km, it felt great. I followed this run up with an extended training session at my local tri club. I rode my longest indoor ride – 2 hours! When I awoke the next morning, I was sore. My right calf hurt so much I could barely walk. As the day went on my leg felt worse. I faced the fact I had an overuse injury. I knew that pushing through the pain would not make it better. I decided to take a few days rest with ice and ointment. It didn’t help. My mood went downhill. A car accident the next week was a wake-up call. I had been pushing very hard. Harder than my body was ready to handle. I took a whole week of rest and made appointments for chiropractic care, physiotherapy and massage. As I reflect on the last few weeks, there are a few things I’ve learned to do better. Be more specific in my training feedback for my coach. It’s nice to say ‘this workout was not my best’, but I now know that my coach needs to know how I’m handling the volume and intensity. Nutrition is a very important part of training. My body sometimes seems very efficient at burning through my carb stores. I am learning to fuel enough to keep me at my best. I wasn’t doing much post-workout – not much stretching and rarely any rolling. Now I make sure to do both. I’m thankful to be back to training. Now the trick is to make habits out of my improvements in order to avoid future injuries. 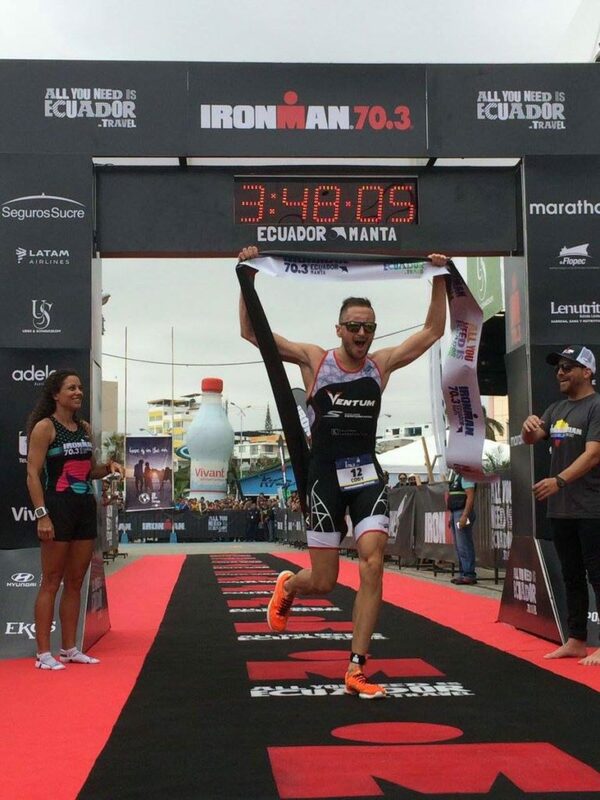 Ever dreamed of training with a professional triathlete? 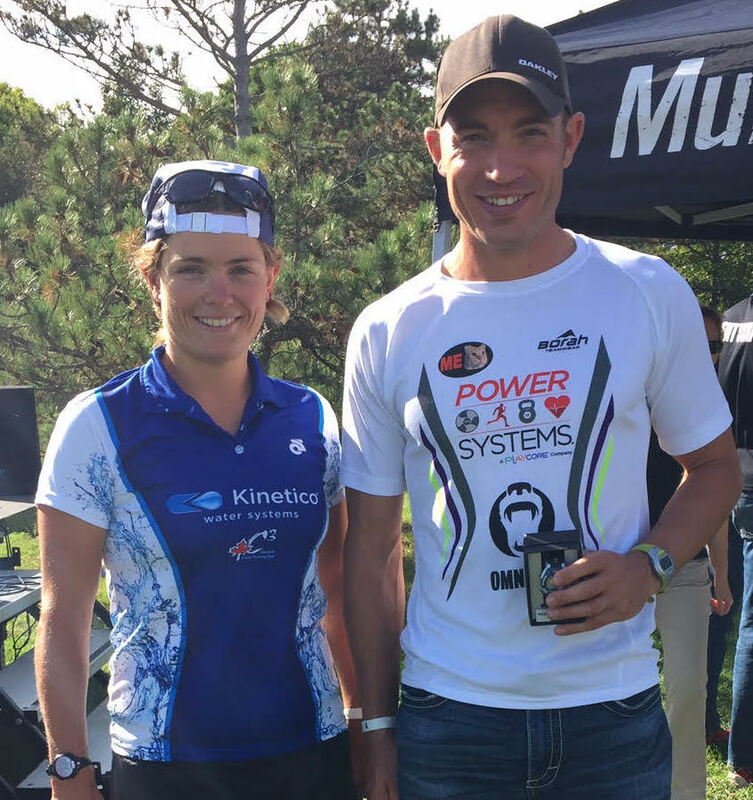 MultiSport Canada in association with Skechers Performance Canada is giving all the registered racers of the Skechers Performance Niagara Falls Barrelman a chance to win a morning of personal training and consultation with Canadian professional triathlete Cody Beals! Now that’s a motivation to #GOLIKENEVERBEFORE! The winner will be randomly selected from all participating athletes and announced at the Sunday’s Awards presentation.